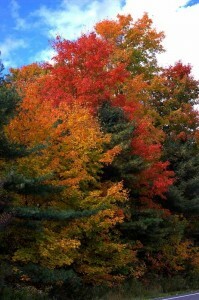 Starting to Plan for New England Fall Foliage? The first sign of fall is that schools are starting. This year, earlier than ever before, schools are starting in August, so fall foliage in New England must be just around the corner. Nature’s changing fall colors don’t follow schedules imposed by school boards, but follow instead their own pattern as the vibrant annual display begins and ends. 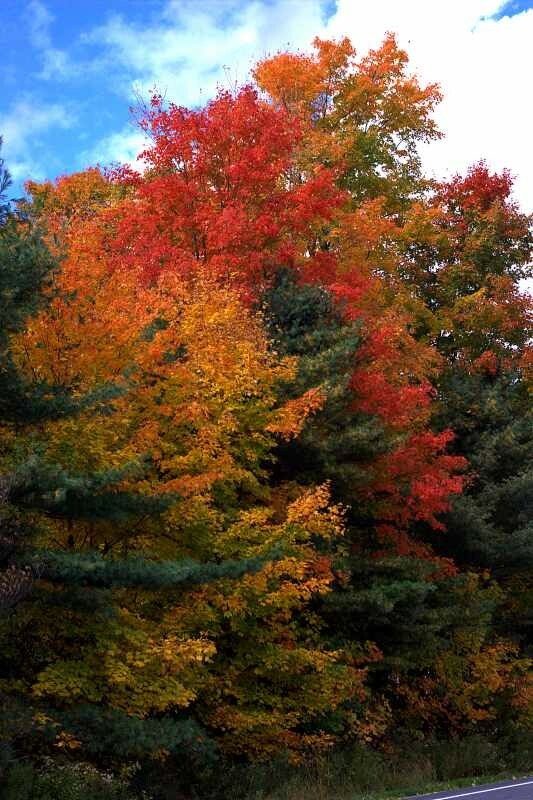 From Vermont, through New Hampshire and into Maine, and down into Massachusetts, Connecticut, Rhode Island, the change of colors generally moves from West to East and North to South. At the far northern and western areas, mid-September will begin the color changes, while the farthest southern and eastern areas will not reach their peak until the second half of October. Yankee Magazine’s foliage predictor gives a good overview of this. For us in Maine, the far northern reaches will begin in September, but along the midcoast, down through Freeport and Portland, most of our change begins in early October, reaches its peak in mid-month, and finishes up in the latter part of the October. You can keep up with the changes with weekly updates from the State of Maine’s foliage website, beginning in mid-September. 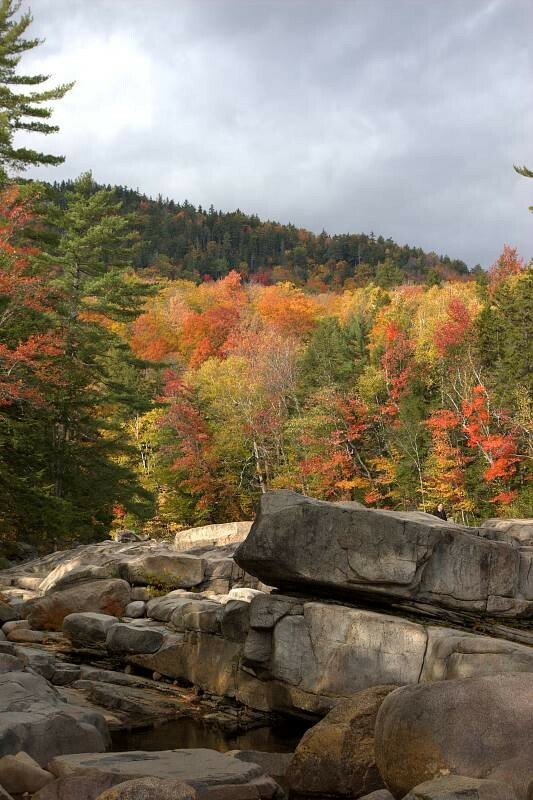 If you’re really interested in wonderful foliage travel, a great trip might begin in Vermont in late-September, working your way to New Hampshire’s Kancamagus Highway, and the White Mountains by early October, then into midcoast Maine, and Freeport by mid-October. To carry it even further, from there you can head south, seeing southern New England, then down to the Blue Ridge Mountains, where you’ll find fall foliage that is beautiful, and later still than the New England fall foliage. Our Fall Foliage Surf & Turf special (called “a steal of a deal” by Smarter Travel) includes two nights at Brewster House, a welcome basket, our own self-driving fall foliage tour with detailed maps and directions, a $50 gas card to help with the driving, a two hour schooner cruise on Casco Bay (can you imagine viewing foliage from the decks of an antique schooner, matey? ), plus dinner, shopping and more. If you’re planning a visit, though, you should make lodging reservations soon – especially if you’ll be here on a weekend! At our bed and breakfast in Freeport Maine we’re already seeing a lot of weekend bookings for October (only partly due to fall foliage plans – there are also college reunion and homecoming weekends in October).